The preparation and presentation of the Union Budget are set for a complete overhaul from the next financial year (2017-18). Almost all processes - pre-Budget meetings, statement of Budget estimates, Budget at a glance, expenditure statements volumes I and II, demand for grants, as well as the medium-term expenditure framework - are set for change. 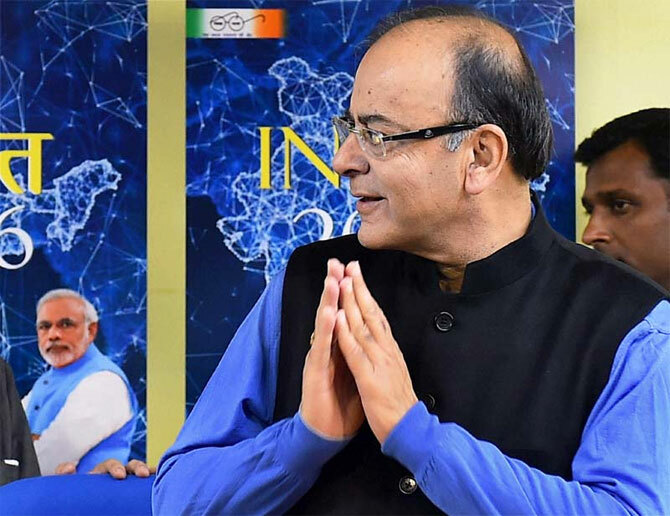 The process could also move from input-based budgeting to budgeting linked to outputs and outcomes, to be consolidated by the finance ministry’s Budget division, Business Standard has learnt. These changes would primarily be necessitated by the abolition of the Plan and non-Plan classification of expenditure, and are likely to include three-year rolling targets for all central government departments and schemes. The spending will be classified into only revenue and capital expenditure. The work on these changes is already said to have been started in various departments, including the finance ministry and NITI Aayog. All major documents, including Budget at a glance, expenditure Budget volumes I and II, and demand for grants will reflect the change from Plan and non-Plan classification to a revenue spending and capital spending one. The finance ministry is already said to have prepared a dummy expenditure volume II, and demand for grants, eliminating Plan and non-Plan distinctions. Dummy expenditure volume II and Budget at a glance are expected to be prepared soon. These dummy copies will serve as a reckoner during Budget preparations. In the statement of Budget estimates, and the expenditure statements (which is part of Budget documents), the current classifications of central sector schemes, centrally sponsored schemes and central support for state Plan schemes will be abolished, to be replaced by establishment and obligatory expenditures, central sector schemes, and transfer to states. These are also the three broad categories for which the various government departments might be instructed to present their requirements for budgetary allocations in the pre-Budget meetings. Budget constraints are to be communicated well in advance so that departments can plan accordingly. According to the new process, the pre-Budget meetings will be held to finalise only the establishment and obligation expenditures. The final ceilings for central sector schemes and centrally sponsored schemes will likely be decided by the finance ministry in late January or early February, when the pre-Budget preparation reaches its final stage. The timeline for pre-budget process will remain unchanged and will start, as per the existing practice, in late-October. The medium-term expenditure framework (MTEF) is presented by the government in the monsoon session of Parliament under the provisions of FRBM Act. In its current form, it only projects aggregated expenditure of major sectors or schemes. In its new planned avatar, it will indicate ministry- and department-wise projection for the next three years on a rolling basis. For example, next year the MTEF may show department-wise revenue, capital and total expenditure for revised estimates of 2016-17, budgeted estimates of 2017-18, and projected estimates for 2018-19 and 2019-20. After the projected ceilings have been established in MTEF, the departments are likely to be asked to prepare an output/outcome statement against each scheme and project allocation. It will be mandatory for the departments to give such statements in measurable or quantitative terms. Hence, the future budget allocations will be output-based and dependent upon each department’s concrete achievements regarding their schemes and programs.